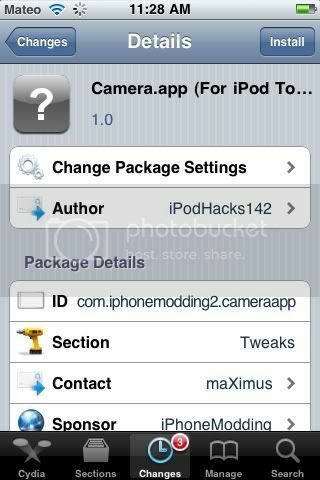 New tweak in Cydia, Camera.app, allows you to add a camera app to you IPod touch. I don't see the use in this but I guess others do. Free in Cydia. Search for it.